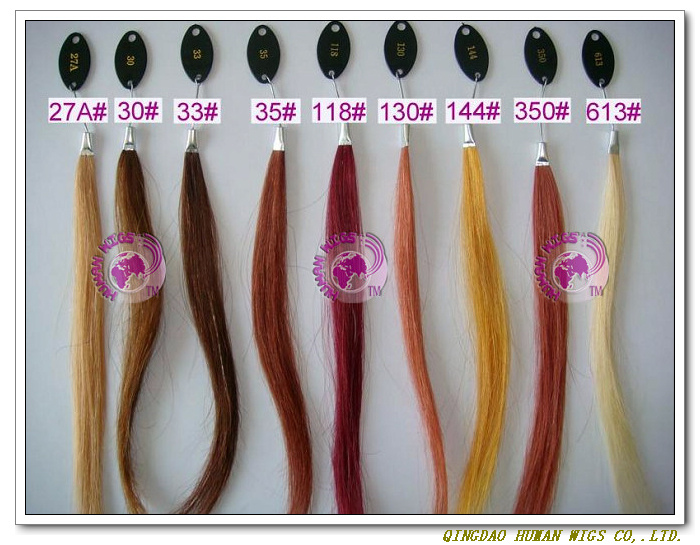 before informing us, we will adjust the price. 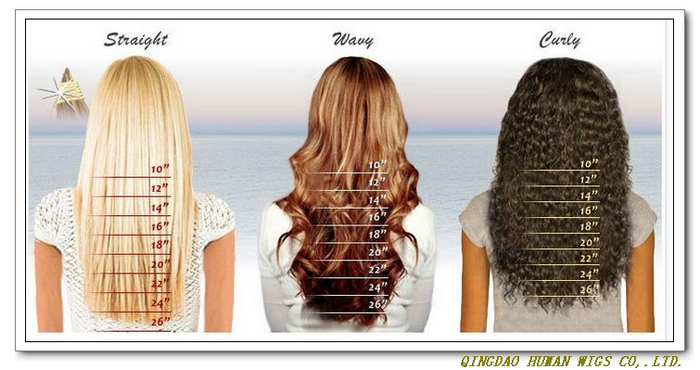 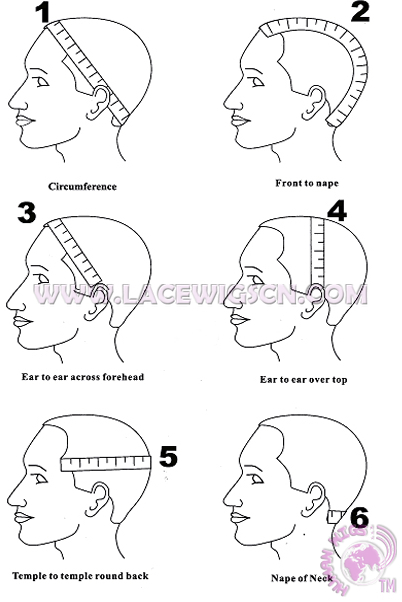 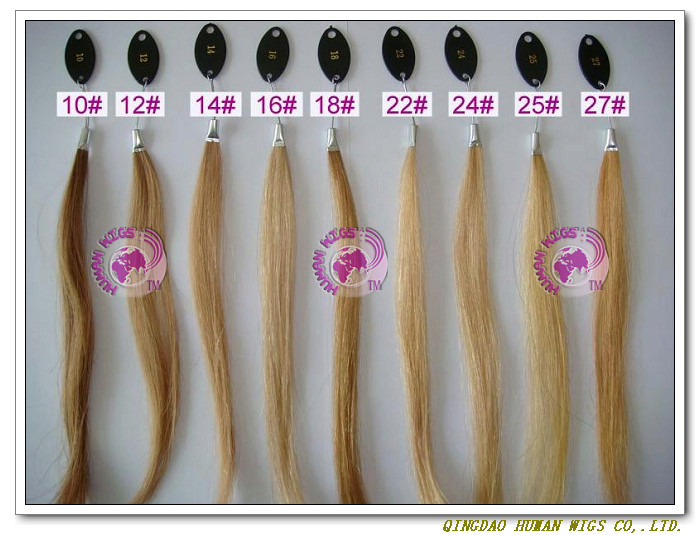 If you want to make stock wig as your photos, please contact our sales or send email to us. 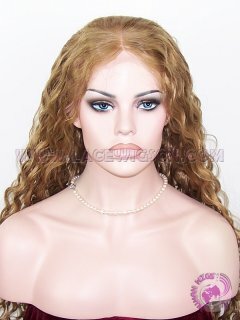 Hair Length Photo Hair Length:28"
Custom lace fron wigs: 15 days, rush order is 10 days. 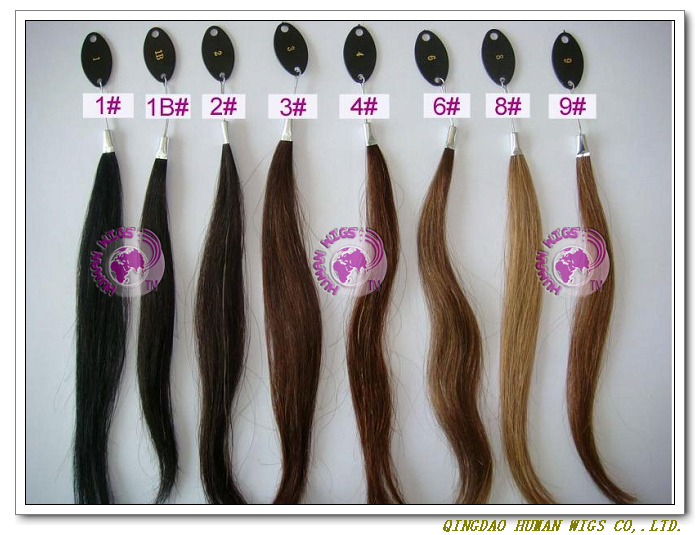 rush fee is $15 each wig.